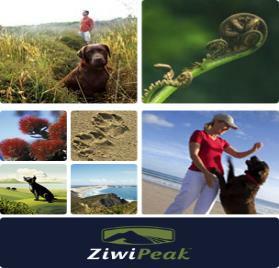 the finest ingredients and quality control through each manufacture. 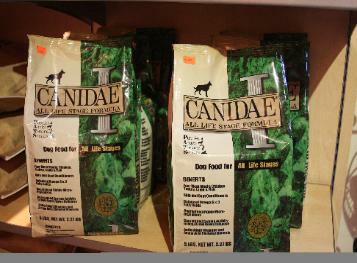 Now introducing GRAIN FREE dog foods. 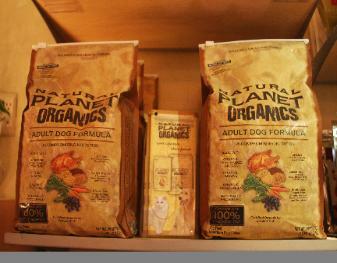 Natural Planet Organics dog food.